For those of us with dry hair, the answer is simple – hydrate, hydrate, hydrate. 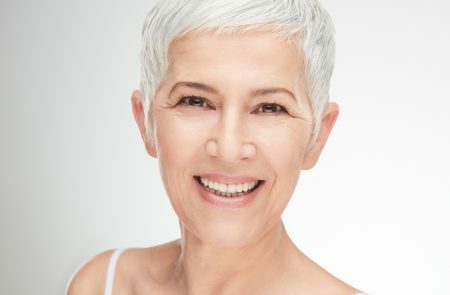 The causes of dry hair are varied and they are unique to the individual. 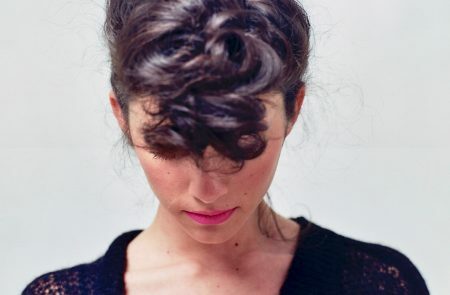 Hair may be dry naturally, for example, curly hair has a tendency to be dry. 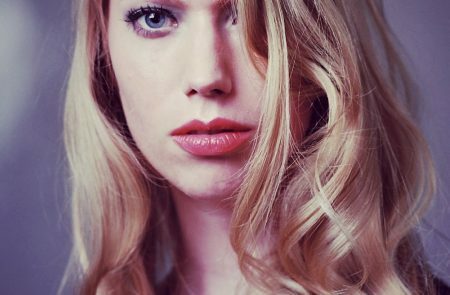 Colour treatments and heated styling can make hair dry, not to mention environmental effects such as sun, wind, central heating and air conditioning. They all take their toll. The texture of the hair tells us a lot about the condition. Take some hair and rub between thumb and forefinger. If the hair feels coarse and rough, it needs moisture. 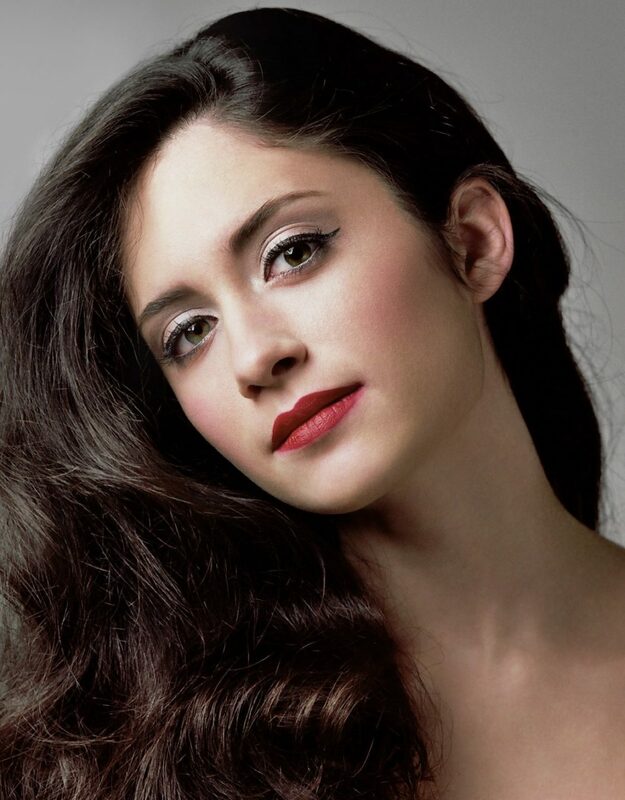 Dry hair tends to break more so if you can see split ends you need to hydrate. If the cuticle doesn’t lay flat and you are fighting the frizz, then you need to quench the thirst. If your hair is lacking shine and looks dull the answer is moisture. The good news is that dry hair is not something you have to accept and recognising that your hair needs moisture is the first step in achieving your hair goals. These ingredients form the basis of Ogario London conditioner formulations and we believe they are the building blocks for healthy, shiny hair. 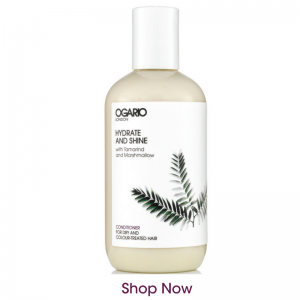 For the additional moisture needed for dry hair, we’ve combined targeted active ingredients in the Ogario London Hydrate and Shine Conditioner; Tamarind to hydrate and Marshmallow to soften and smooth. 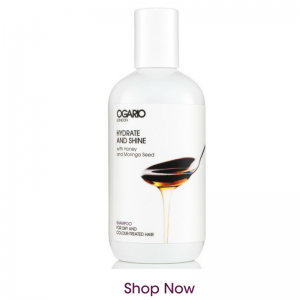 Developed in our London salon over 4 years we recommend our Hydrate and Shine Conditioner as our best conditioner for dry hair, damaged hair, colour-treated hair and curly hair. For further information on products for dry hair go to our recommendations by hair type. If you have questions or need specific advice, please get in touch below or email us at info@ogariolondon.com. Want to know more? 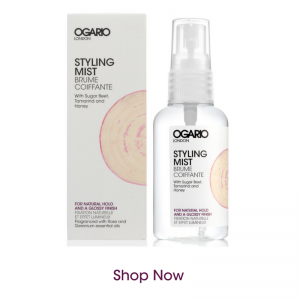 Check out the award-winning Ogario London haircare range at our shop. 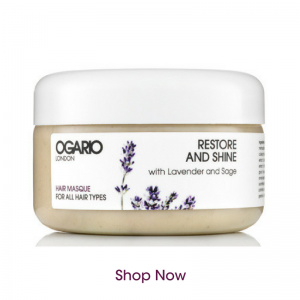 Ogario London products are packed with plant extracts and essential oils to leave hair shiny, healthy and naturally beautiful. Salon Know How: Why use a Deep Conditioning Hair Mask? Free worldwide delivery on all orders over £20.